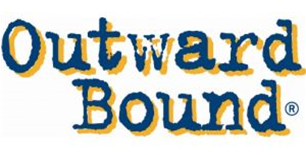 Outward Bound teaches social and emotional behaviour within a strong values framework. Outward Bound have changed their funding structure for the Classic course. This is the course for people aged 18 to 26 who have completed their secondary schooling. This change means that there is no longer a specific course or funding application period. Applicants details should be emailed to me, along with a statement about how much money the applicant or supporting Rotary Club has raised. I will forward this to our contact at Outward Bound who will manage the process from this point. For information and application for District scholarships contact the District Outward Bound Coordinator. One point, my responsibility is in relation to the two Scholarship Courses - Classic & Mind Body Soul. 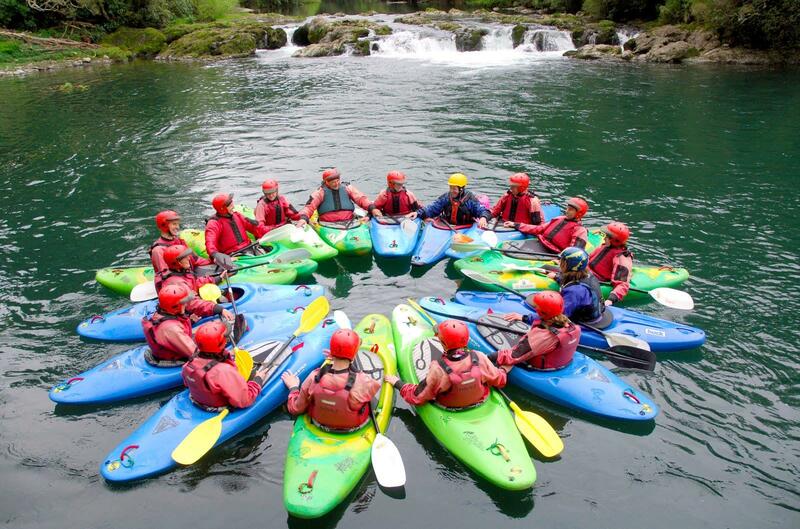 For other courses enrolments should go directly to Outward Bound.